At Warrnambool Subaru, we understand that our Subaru customers want to protect their investment and retain the value of their Subaru. Our Warrnambool Subaru service centre is dedicated to preserving and enhancing the performance, safety and value of your Subaru for many years to come. 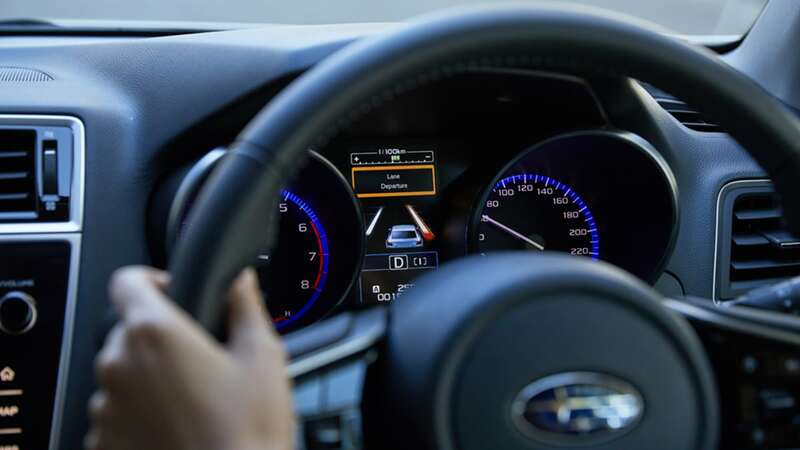 As a member of the authorised Subaru service network, our factory-trained technicians know your Subaru inside and out, and are dedicated to ensuring your vehicle continues to perform at its peak. 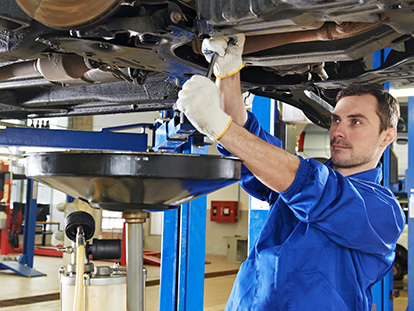 When maintaining or repairing your Subaru at Warrnambool Subaru, you can be confident that we use Genuine Subaru Parts to ensure your vehicle is maintained to the highest quality and value. If you would like to know more about Subaru’s fantastic capped price servicing program, or would like to book your Subaru in for a service, don’t hesitate to Contact the friendly service team at Warrnambool Subaru.